So, you have spent a fortune buying your favourite designer bag and love to parade it around wherever you go. But here’s the thing: no matter how branded or expensive your bag is, it will come to the time where it suffers from the inevitable wear-and-tear situation. 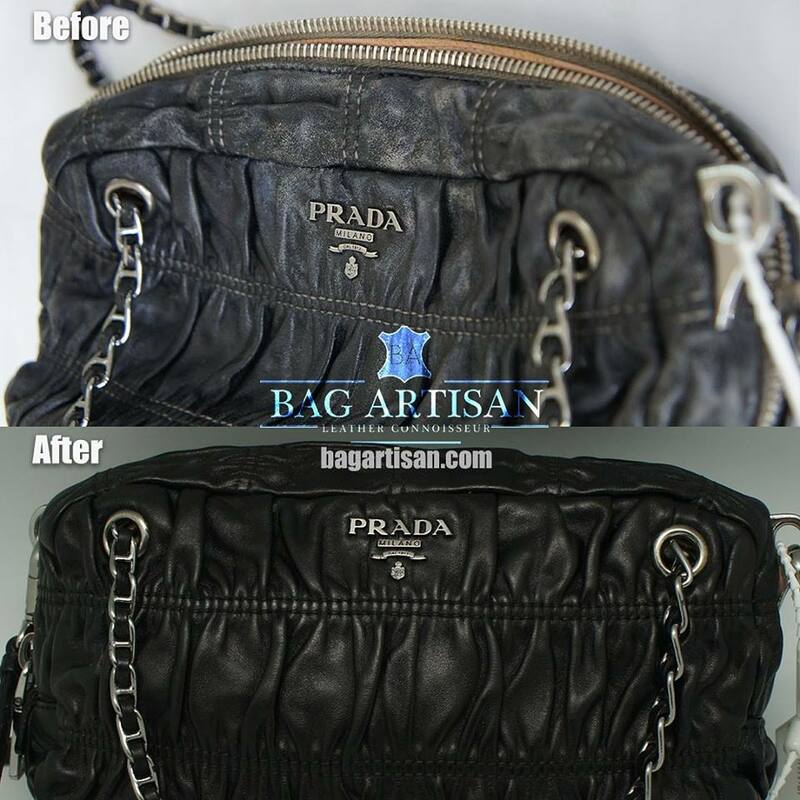 Which is why a professional bag cleaning service is provided to help restore your bag like brand new. And here, we list our Top 10 Bag Cleaning Services you can find in Singapore. Like a butler in charge of taking good care of a large household, Bags Butler evokes that similar service for the luxury goods. Unlike your usual brick-and-mortar bag care centres, their services are mainly door-to-door approach. 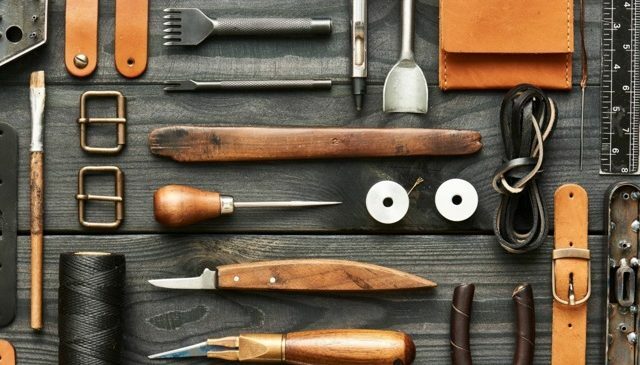 This means you can conveniently send over your items like bags and wallets for repair or colour restoration using their complimentary pickup & delivery service! Visit their website for more info regarding their services. 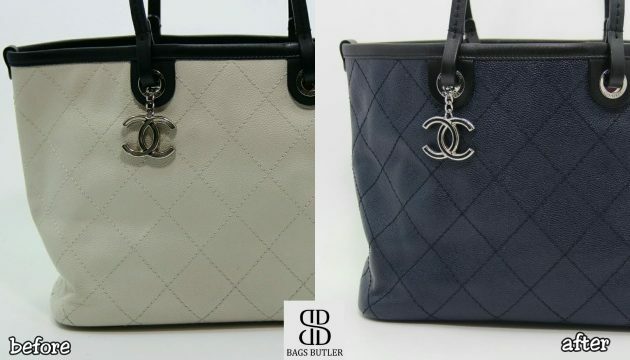 Whether you need your designer goods to be cleaned, repaired or restored to its original colour, you can rely on Trista Handbag Cleaner to do the job. After all, they have been an industry veteran in bag care service for over 20 years of experience. They even provide better convenience for busy customers to send their goods using the free door-to-door pickup & delivery service. The process is easy: Just select the service category from their website below, fill in the item(s) information, add to cart and proceed with the payment. 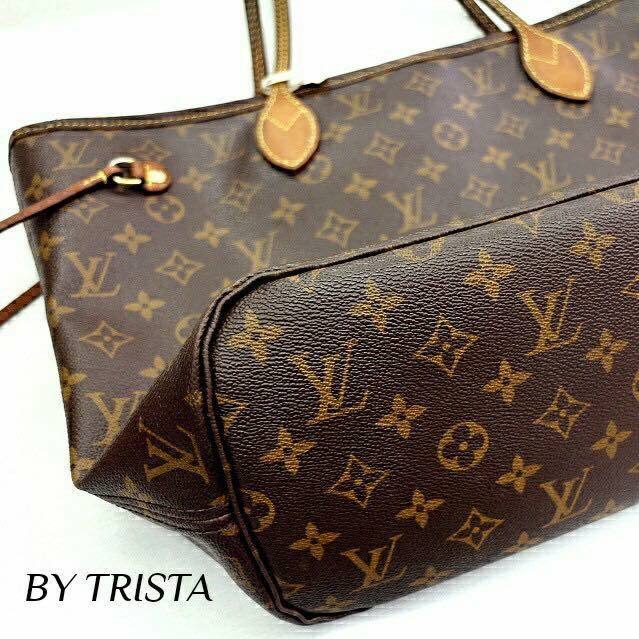 Your item will be picked up by Trista’s service representative after the confirmation has been made online or through direct call. Click here if you have inquiries about their services. 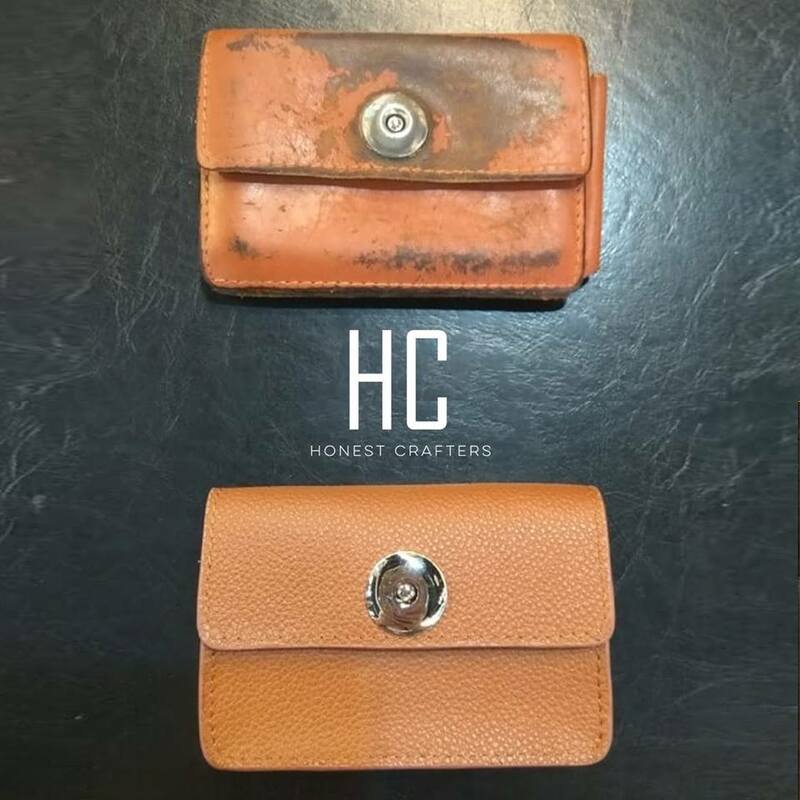 Honest Crafters offers you the choice of bringing your luxury goods to their shop at Plaza Singapura or use their home pickup & delivery service. The latter service is free of charge as long as you have five items and above. But even if you have less than that, you will be only charged for a flat fee of $30. 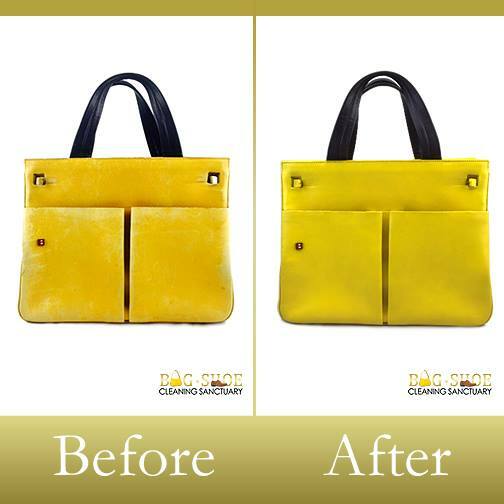 They provide a wide range of bag care services ranging from repairing chain & straps and colour touch-up to replacing zippers and restoring old handbags. In case you are unsure what your bag needs, Honest Crafters makes it easier for you by offering a value-for-money package. 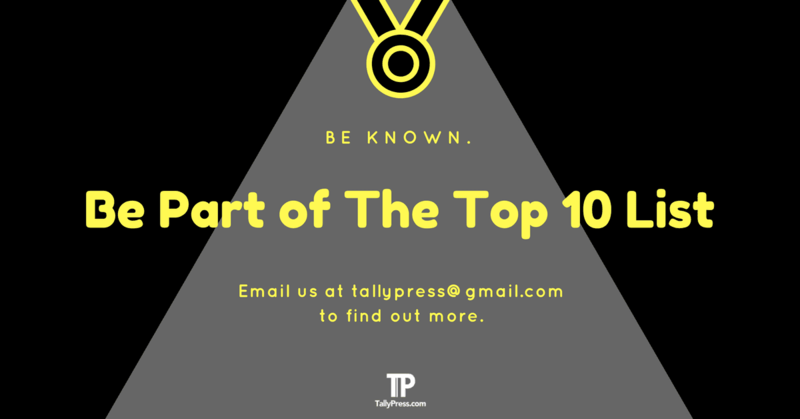 You can click here to find out more. 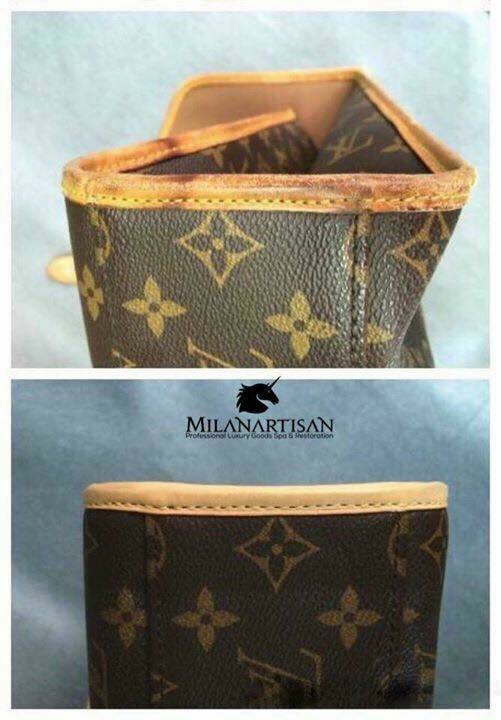 Odour removal, colour restoration, wear & tear repair, deep cleaning — you name it, Milan Artisan offers a comprehensive range of professional bag care services to choose from. You can call them at 67474567 or 67476789 for further inquiries. Alternatively, visit their shop at #B1-34 60 at Paya Lebar Square, which is strategically located within a stone’s throw away from Paya Lebar MRT. Bag Artisan is no stranger to bag care services, having been in the business for more than 20 years. Each bag is meticulously taken care of using only the best techniques and professional equipment. You can easily drop off your bag at any of their 15 outlets such as Bedok Mall, Jurong Point and Holland Village. Alternatively, you can contact them at +65 9299 0792 if you’d like to know more about their services. 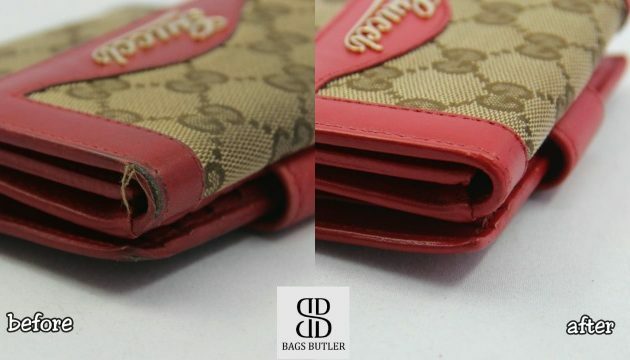 Trust Dr Bags to give you the best care for your luxury bags, wallets and even shoes. Each good is carefully treated using state-of-the-art Korean technology, chemicals and techniques. You can pick either of their four major services including deep cleansing (“Refresh”), HP coating (“Repel”), colour revitalisation (“Restore”) as well as parts & hardware replacements (“Refurbish”). 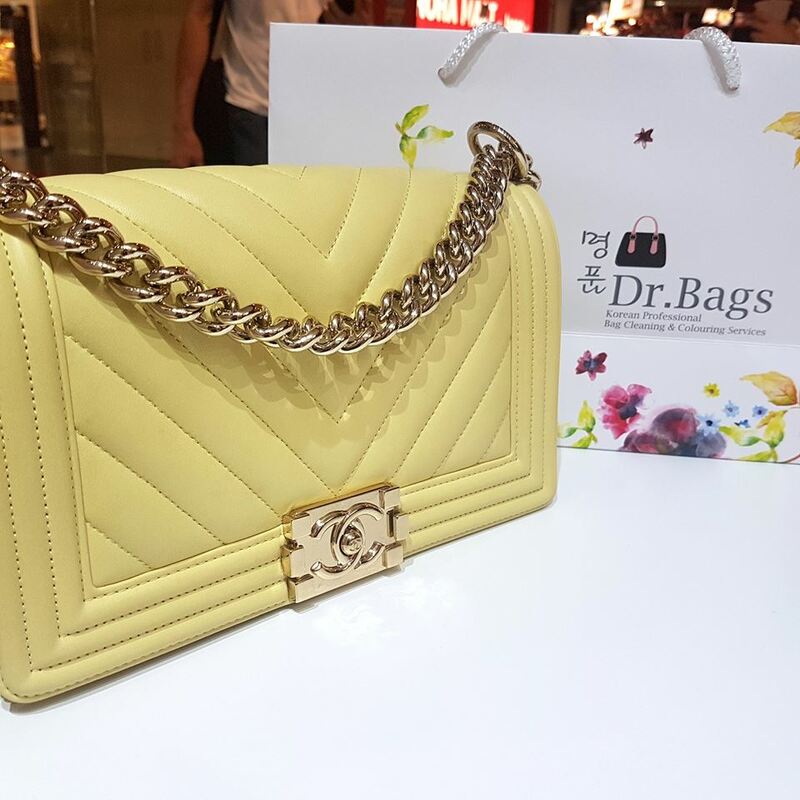 Get a price quote by simply email to them at enquiry@drbags.com or visit one of their outlets at Plaza Singapura, Katong V, myVillage, United Square and Marina Bay Link Mall. 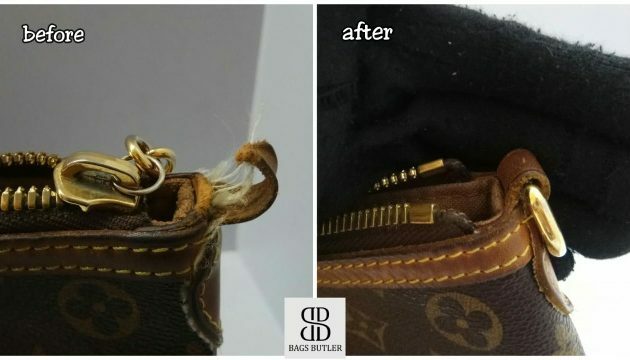 Bag Shoe Cleaning Sanctuary specialises in every aspect of professional cleaning services for both branded and luxury bags, starting from $40. They also offer similar services for wallets, boots and shoes. If you are unable to make it to their outlet at Tampines 1, Bag Shoe Cleaning Sanctuary provides a convenient solution using their Collection and Delivery Service. Here’s how it works: the staff will personally come over to your designated location and pick up your bags (a minimum of 3 items are required to qualify for this service). Once your bags are cleaned and well-treated, they will send them back to your doorstep. Best of all, the service is free of charge! You can find out more right here or give them a call at 98244522. 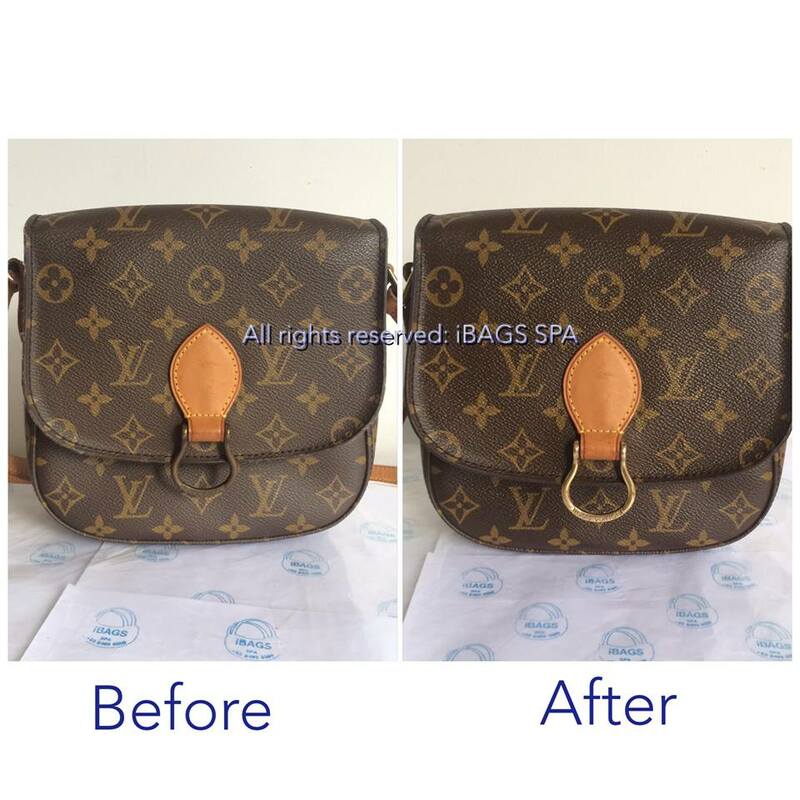 One of the unique offerings provided by Bag Spa is their signature bio-cleaning service. It basically works by eliminating all the dirt, stains and bacteria that accumulated inside your handbags, purses or shoes. They also provide other services like restoration, odour & stain removals, waterproofing and colour restoration. You can check out their price list right here or contact them at 6222 9556 for more info. 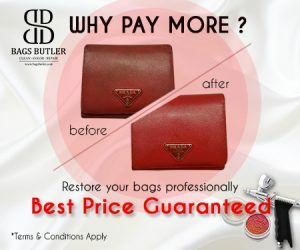 IBags Spa prides itself as one of the first online bag care services in Singapore. 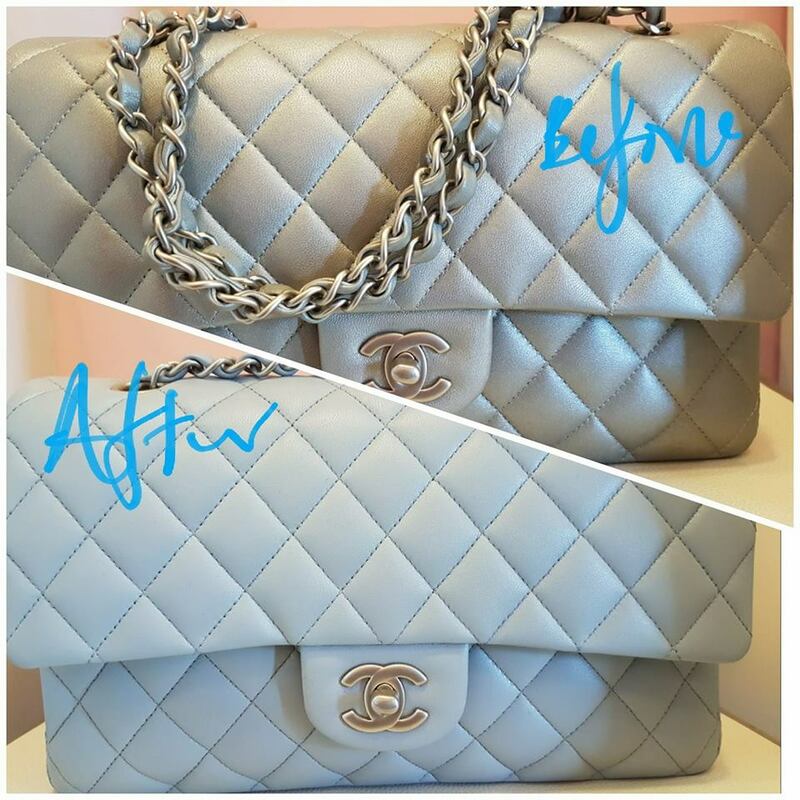 Founded by Miss Cara in 2014, each service such as bag cleaning, colour touch-up and restoration is all reasonably priced. 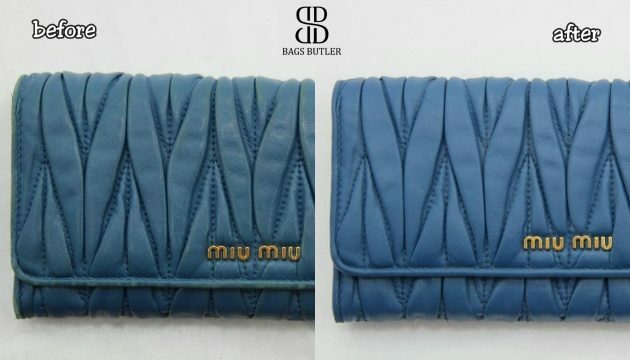 You can check out their website on some of the luxury bags they have serviced in the past or call the hotline number at +65 8499 6559 for further details. The Bag and Shoe Aesthetics has been around since 2008, providing services that focuses mainly on cleaning, colouring and repairing. It doesn’t matter whether your bags or wallets made of suede, calf, nubuck or even exotic skins. You can be sure that their team of experts will have your goods cleaned and professionally treated using a more environmentally-friendly organic chemical. Visit them at one of their three locations in Tampines Central, Far East Square or Ubi Road 2.